How to Plant and Care for Oregano. 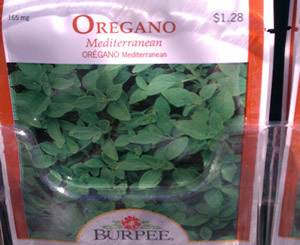 Oregano is actually pretty easy to plant and maintain. It is a relative to the mint plants. This herb is used mostly in different Italian dishes. I personally do not like how it tastes. It has too much of a pungent flavor for me. This type of plant will establish very easily to its surroundings. If your plans are to cook with this herb you will want to get Greek oregano. This plant also does good for a nice ground covering if you want to get common Oregano. 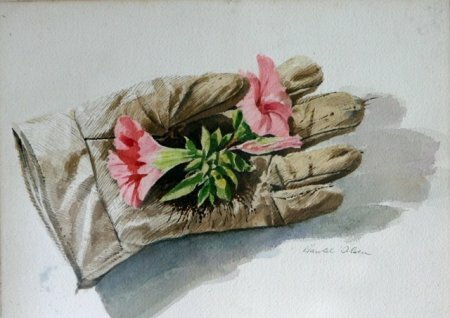 You will want to start to plant your seeds in the spring time. You will want to do this early in the season. They like full sunlight. Really you can plant oregano whenever you please, but it will do best in early spring so that during its earliest stages it gets the most sunlight possible. This plant is easy to take care of. As I have already said they like total sun,and soil that is well drained. 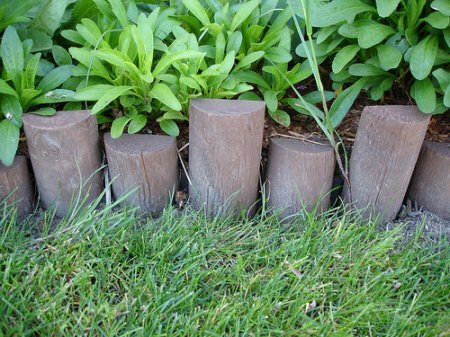 However they can stand average, and dry soil as well. If there is a dry period you will want to try to keep the plants watered at least once a week. You do not want to put any kinds of fertilizers on this herb. if you do not use this it will have a much better and powerful flavor to it. If at all possible as soon as the buds are visible on the oregano you want to pinch them right off the plant. If you do not this will result in a more harsh taste from the herb. Now you can pick the leaves for harvest after the plant has grown a lot of leaves on it. You do want to pick the newest leaves you can for the best taste. The early morning time is the greatest time to do this because the oils are the strongest then. This herb does good with just about any plant. But is is beneficial for cabbage, broccoli and cauliflower. It keeps the cabbage butterfly away because of it pungency. It also helps out cucumbers and grapes too. So although there is nothing that really stands in the way of oregano, there are other vegetables that benefit from its presence. There are no real enemies to oregano. It does not bother any other plants around it. Oregano is nice like that. Since it only benefits other plants around it, doesn't harm any, isn't bothered by any, has a powerful aroma, looks nice, is easy to plant, grow, and maintain, oregano is essentially a must have in any garden. Share a link to a page on How To Plant And Care For Oregano and we will consider it for placement on this page.